Sony released the Xperia X series earlier this year with a few different screen sizes. However, none of them were "Compact" variants like Sony has offered for the last few years. 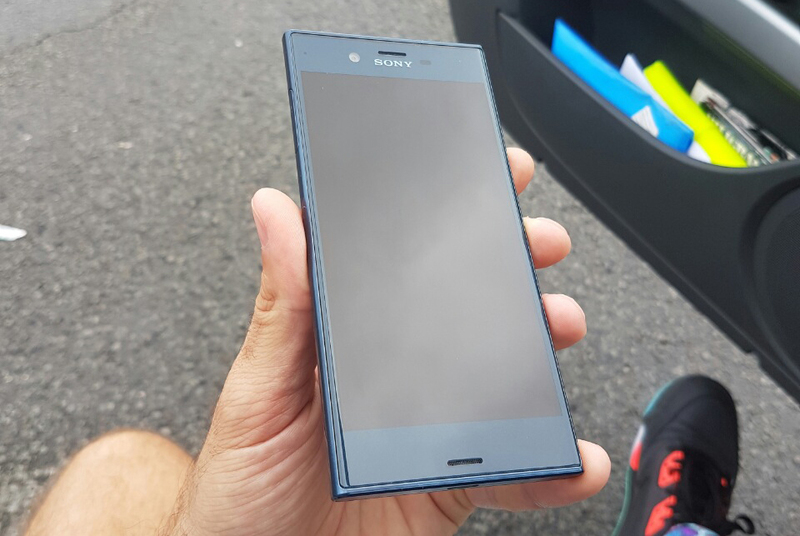 Now, @evleaks has dropped a render of the supposed Xperia X Compact on Twitter. 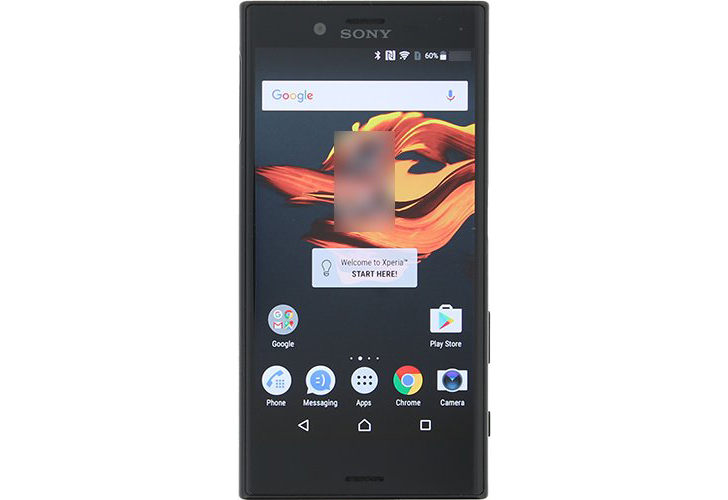 It certainly looks legit, and it turns out Sony's own website might have outed this device along with the Xperia XZ. 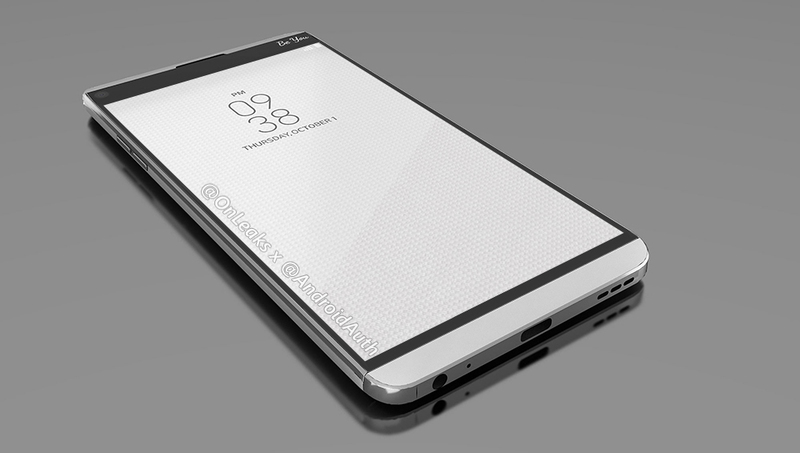 We've seen some renders of the upcoming LG V20 already, but there's a new one floating around the internet now courtesy of Evan @evleaks Blass. This image looks more official than the last ones, and the design of the chin looks less modular than before. Perhaps this is evidence LG isn't looking to continue that particular boondoggle. We already know that Google is planning to make Android's release cycle a little more predictable with quarterly maintenance updates. The first update is expected to include a developer preview, and it sounds like Google is planning to bump the version number up to 7.1. 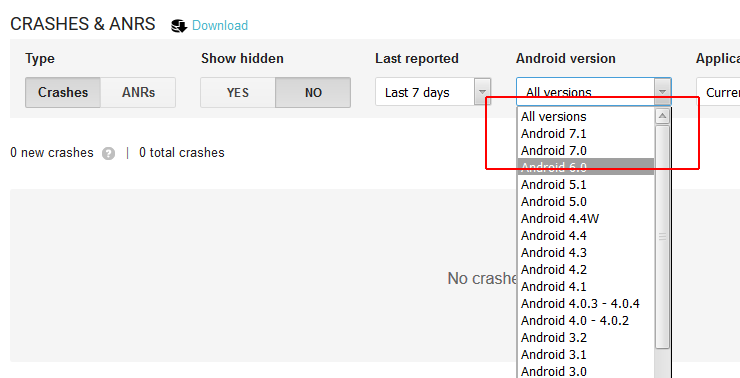 This comes from Google's crash and report filter in the developer console—it offers an option to filter for Android 7.1. We caught wind of an FCC filing for the ZenWatch 3 the other day with an interesting quirk—the label was round. That would imply a round watch, but the device was being kept confidential. 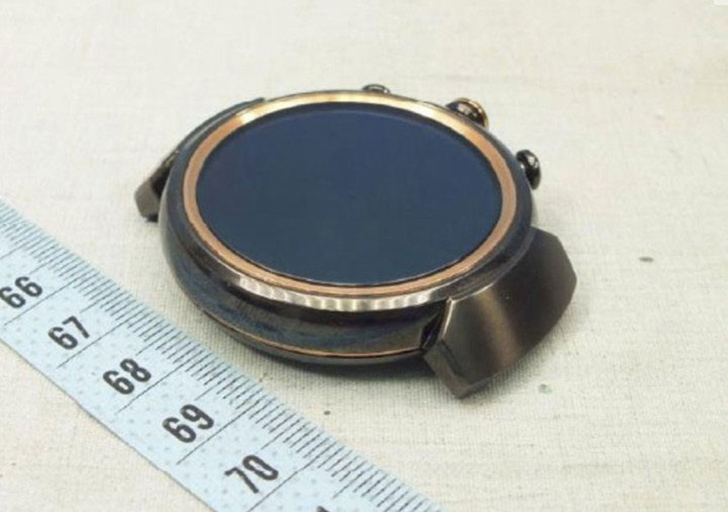 The Chinese version of the FCC, known as TENAA, was not as careful and has leaked images of the ZenWatch 3 in all its round, grainy glory. LG has acknowledged the existence of the V20 and set a date for the reveal (September 6th). We have yet to see an official image of the phone, but renders leaked by Android Authority purport to show the V20 from all angles. 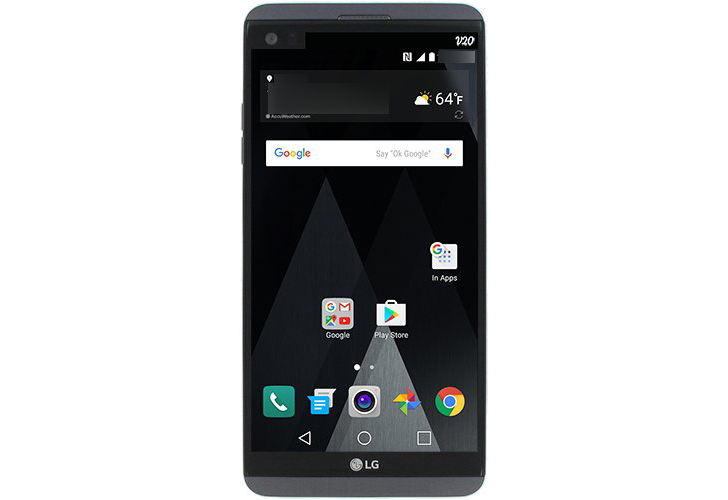 It looks a lot like the LG G5, right down to the removable (probably modular) chin. You've all been asking: "how is this crazy weird new home button with the little colored dots going to work?" Today, we finally have an answer for you. In animated GIF form. Because that's the best kind of answer. Before the GIF - a bit of background. 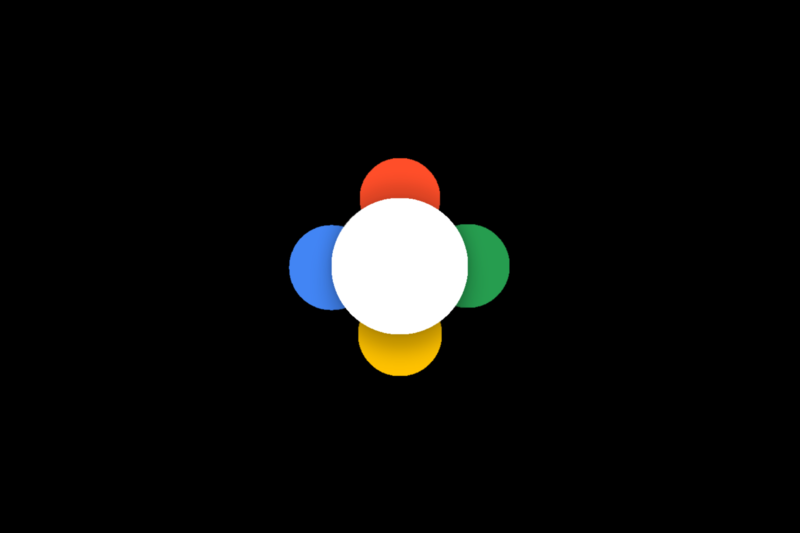 At this point, it is our basic assumption that the reasoning behind the home button's rather radically colorful redesign is in order to promote Google Assistant (possibly via Now / On Tap functions), which has been teased by Google in the past using these four little colored dots. 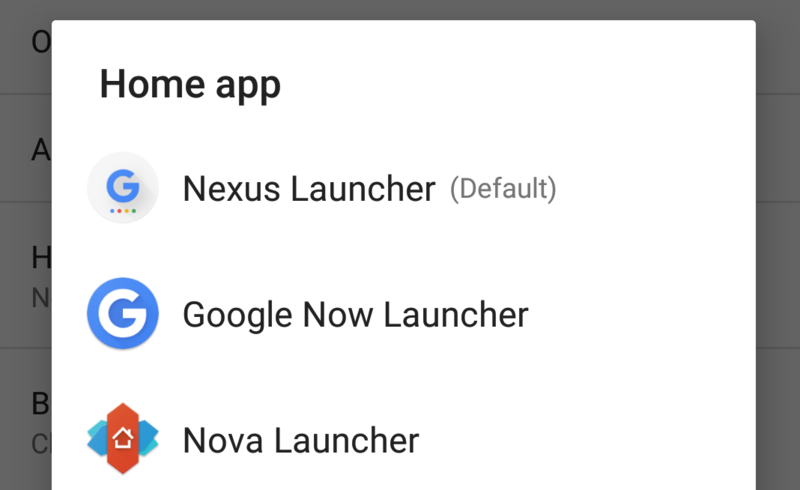 Now, this in and of itself is not direct confirmation of the Nexus Launcher being a standalone app, but it seems like a pretty decent bet to make. This leads us to another question: will the Nexus launcher only work on Nexus devices, or does Google plan to make "Nexus" a software branding? Sony's phones have looked more or less the same from one generation to the next for years, but the company may be looking at a more substantial redesign. A device believed to be the F8331 has been photographed in the wild, and it doesn't look like the Sony phones of the past. It does still have some of the company's hallmark features, though. Rumors began percolating a few weeks ago that Samsung would be revamping the notification LED on future phones by making the entire border area around the camera sensor light up. The existence of "Smart Glow" was confirmed by a manual for the Galaxy J2, but the diagram in that left a lot to be desired. Now, SamMobile has a leaked image of the Galaxy J2 itself with Smart Glow. It looks... kind of not great. Samsung has traditionally made some minor UI tweaks to the Note devices every year, which are then adopted on the Galaxy S phones in subsequent updates. The Note 7, however, is expected to see more substantial UI changes. 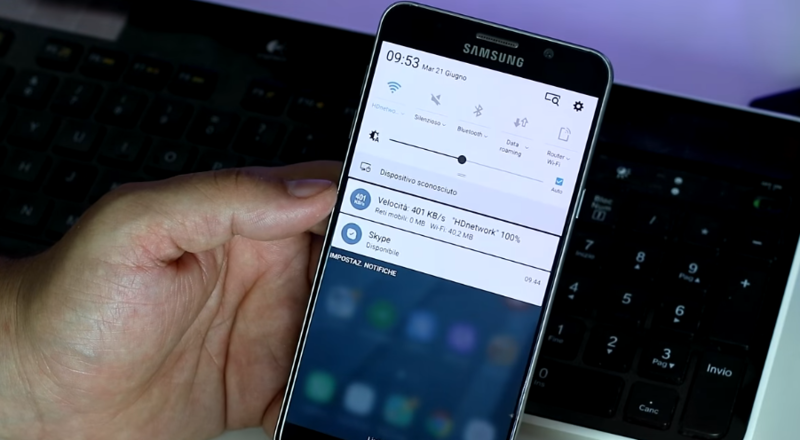 The so-called "Grace" interface for that phone has now leaked on video courtesy of HDblog.it.